Making pickled beets is a rewarding process, but sometimes we don't need a large batch, or have the time to spend a day canning, let alone having the space to store them. This is a way to get a homemade taste, with minimal effort for a small batch for your fridge. 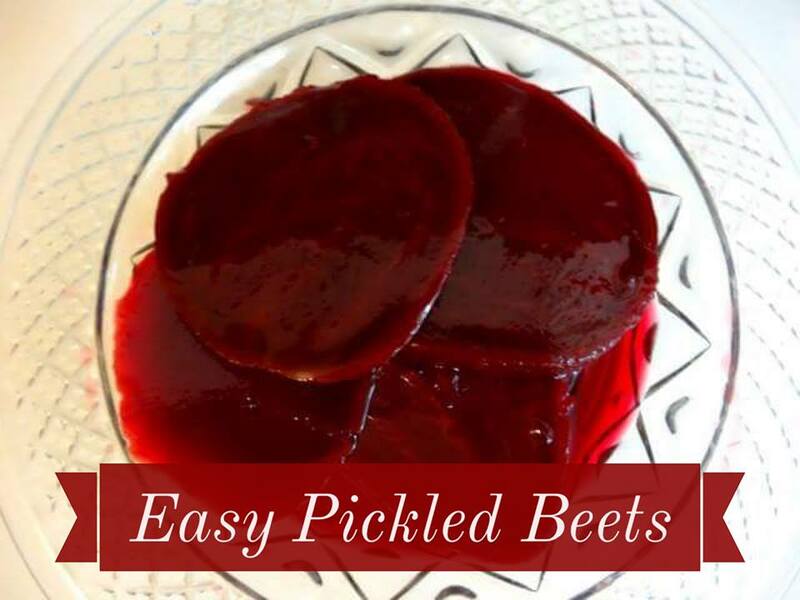 In a large saucepan combine beet liquid, sugar, white vinegar and salt. Add beets. Bring to a boil. Reduce to a simmer for 3 minutes. Refrigerate for one day before using. They will keep in the fridge for about 2 weeks.